Primary polyurethane cleaner is installed on the surface of discharge pulley, which can adapt to the worst working condition. 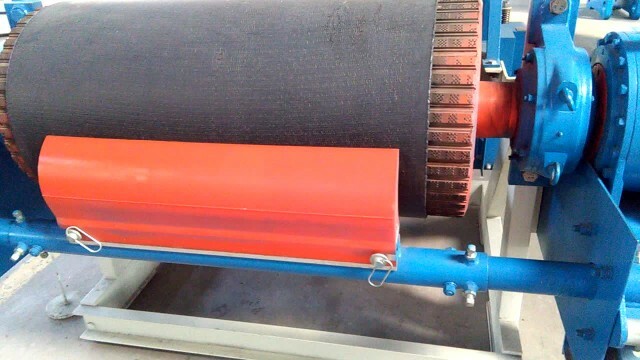 As the first stage of multistage cleaning system, the primary polyurethane cleaner can clear away most of the sticky material on the belt, only a layer of sticky power left. QSY series Primary Polyurethane cleaner is the best improved product for common belt cleaner. Unique design of this kind of belt cleaner can provide simple installation and maintenance and low cost, prolonging belt service life.